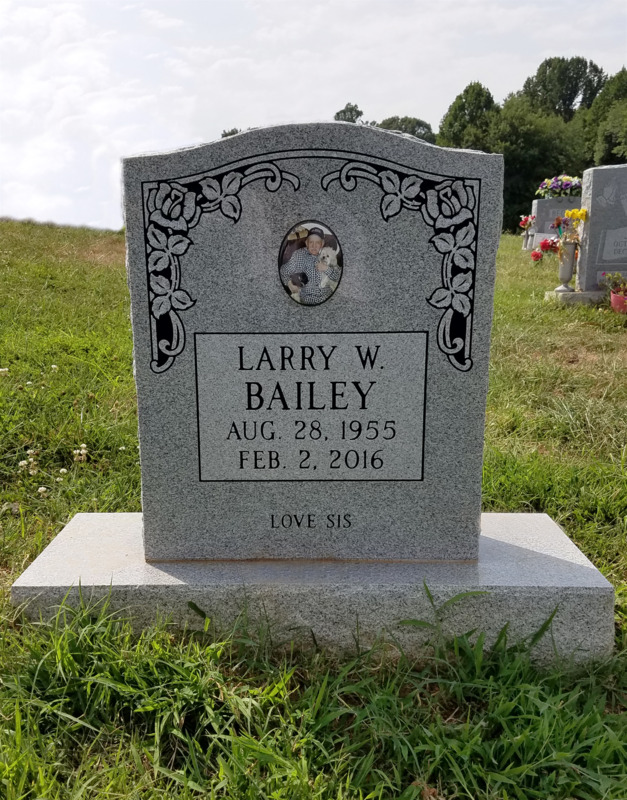 We are proud to offer one of a kind monuments to honor your loved one. 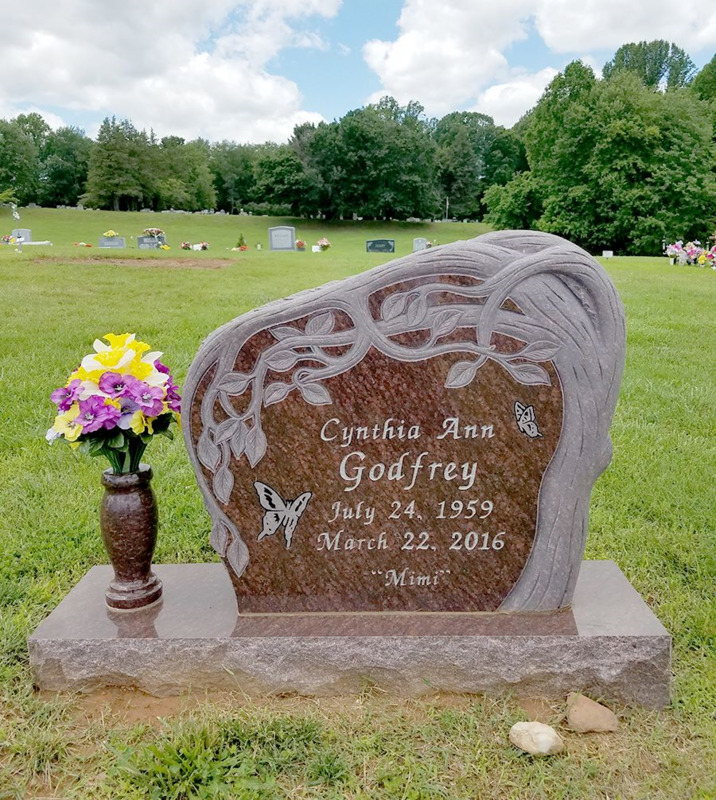 Our Monument Counselors, Damian Smith and Jeremy Grimes will meet with you and discuss options on how to make your monument unique and fitting for your loved one. 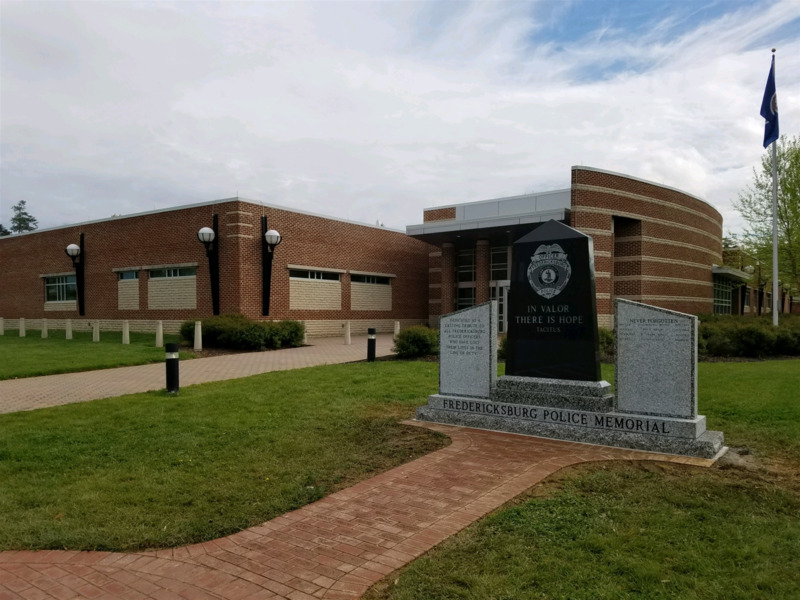 To pre-plan or have a monument made at this time, please call us to set up an appointment at our Culpeper or Fredericksburg location. You can find the numbers to our locations at the bottom of this page. 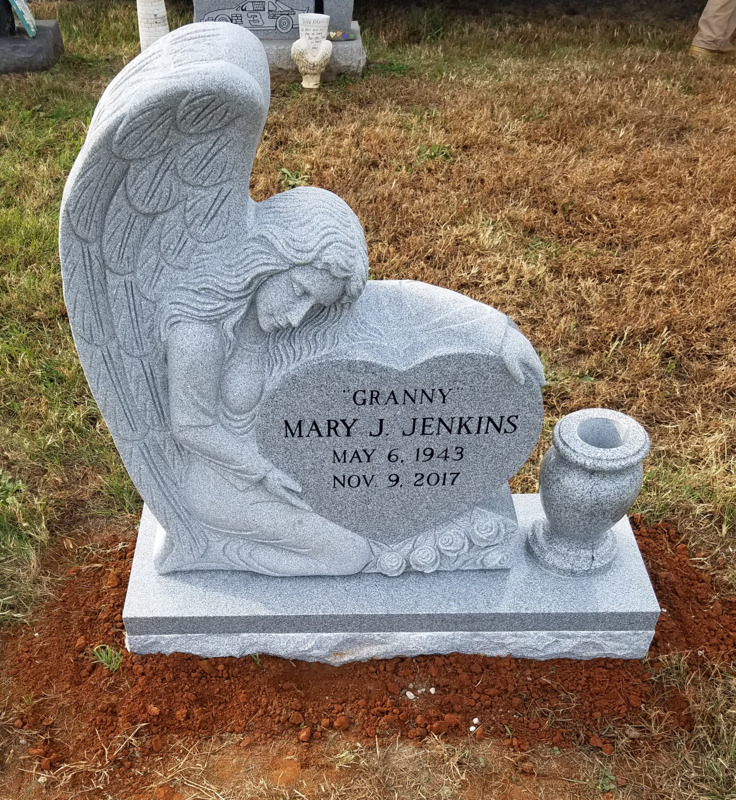 We look forward to assisting you in creating a monument that best represents your loved one.